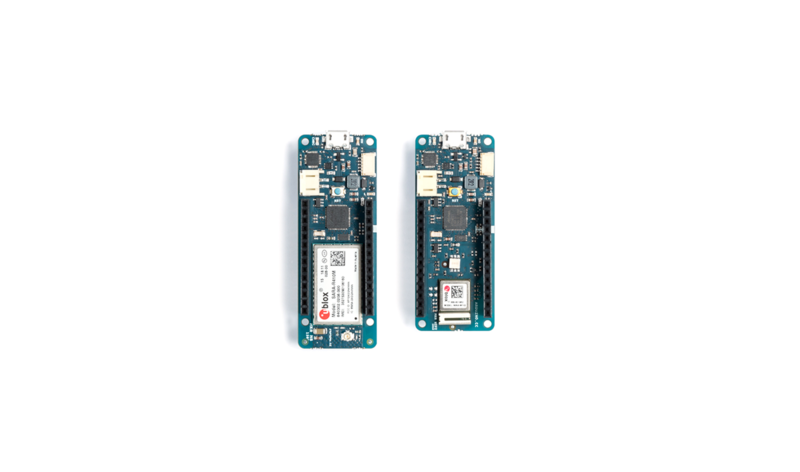 Arduino Blog » The MKR family gets bigger with two new IoT boards! The second board to be introduced is the MKR NB 1500, which employs the new low-power NB-IoT (narrowband IoT) standard, designed to work over cellular/LTE networks. 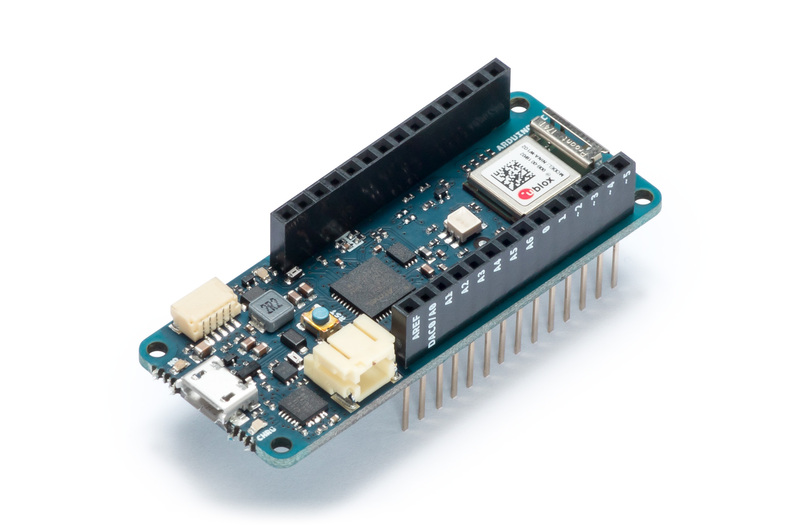 When combined with the ease of use of the Arduino ecosystem, the MKR1500 becomes an excellent choice for applications in remote areas such as on-field monitoring systems and remote-controlled LTE-enabled modules. Designed for global deployment, it supports transmissions via AT&T, T-Mobile USA, Telstra, Verizon over the Cat M1/NB1 deployed bands 2, 3, 4, 5, 8, 12, 13, 20 and 28. Importantly, both of the new boards are fully compatible with the Arduino Uno, Mega and existing MKR boards. Also common to both boards is their MKR footprint, as well as the same wide range of available interfaces, including I2S, I2C, UART and SPI. Both boards also operate at 3.3V and offer input/output options including 22 digital I/Os – 12 with PWM outputs – and seven analog inputs. 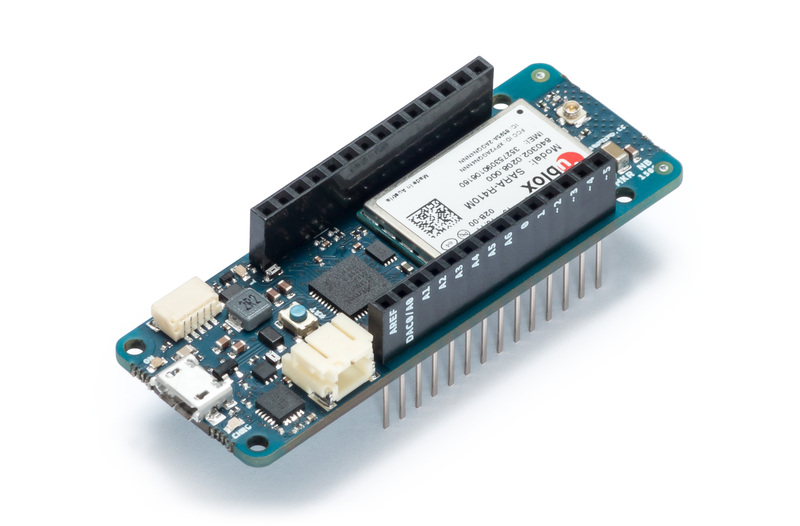 “The new boards bring new communication options to satisfy the needs of the most demanding use cases, giving users one of the widest range of options on the market of certified products,” said Arduino co-founder and CTO Massimo Banzi. “NB-IoT and CAT M1 are gradually becoming a reality in many countries in the world. 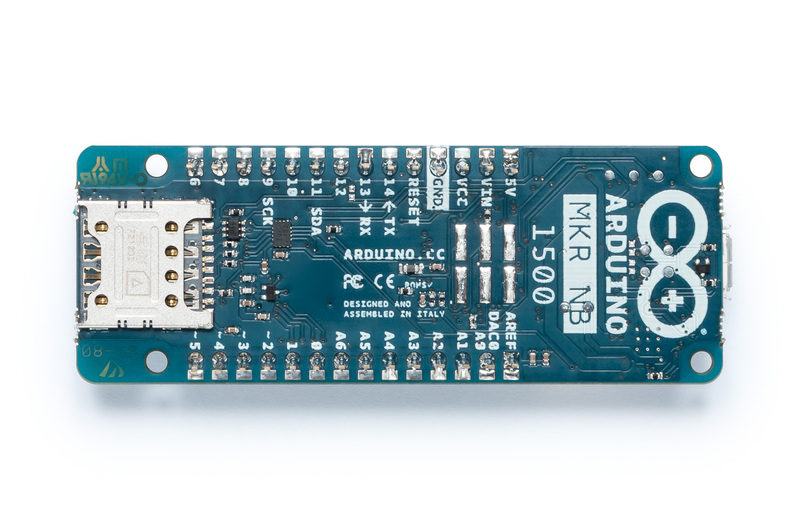 With MKR NB 1500 we wanted to create a versatile and standard technology to democratize the access to the new networks, enabling our customers to take advantage of this big opportunity early on,” said Fabio Violante, CEO of Arduino. “We strongly believe the MKR NB 1500 has all the ingredients to become the go-to product for many professional use cases”. 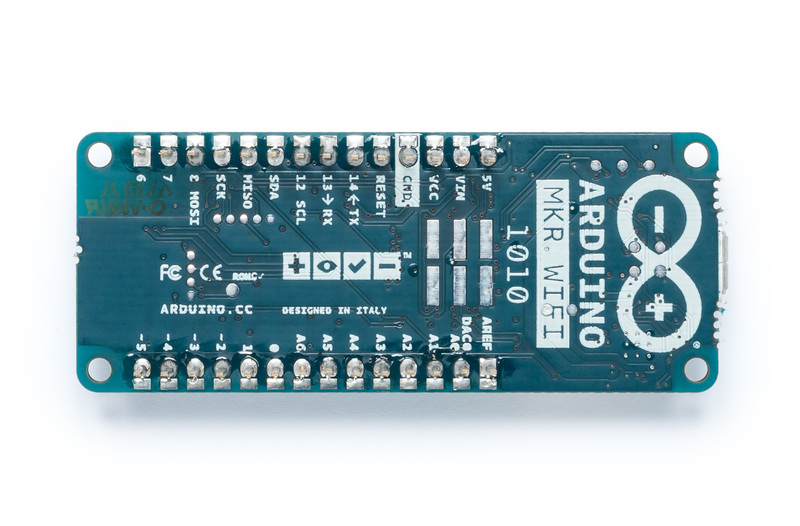 Both the MKR WiFi 1010 and the MKR NB 1500 will be available on the Arduino online store starting in June 2018.